Listen to one of the best broadcasting teams in the MASL with Craig Elsten and Nate Abaurrea. Craig Elsten enters his eighth season as the “Voice of the Sockers”, and will provide play-by-play for the Sockers’ 12 home games. 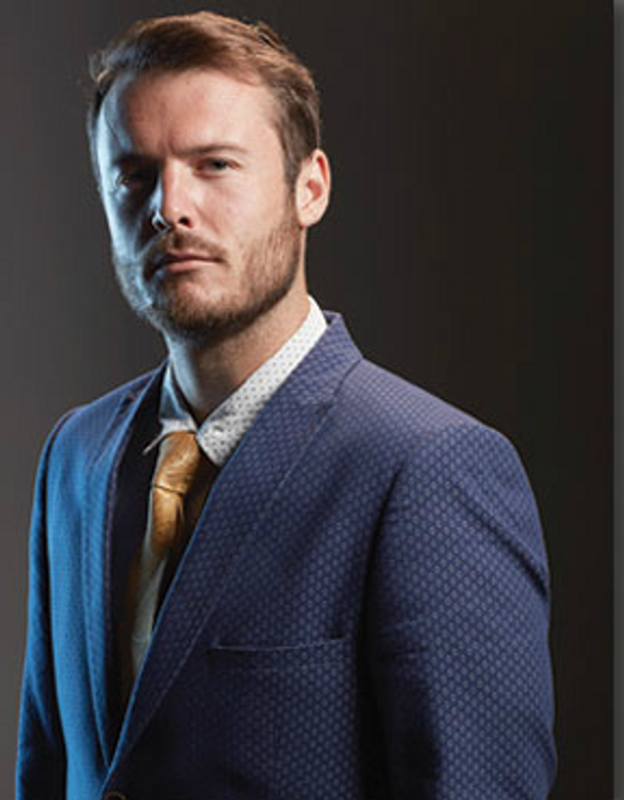 Previously, Elsten was the broadcast voice for all of the Sockers’ games from their restart in 2009 through the 2014-15 season, also serving in that time as the team’s media relations director. Nate Abaurrea is returning for his third season as part of the Sockers broadcast team. Since arriving in San Diego in 2016, Abaurrea has called Liga MX matches in English for the Xolos of Club Tijuana and has been behind the microphone for matches in the USL, PDL, and NPSL here in Southern California. "I'm blessed to lead a soccer-filled life," Abaurrea said. 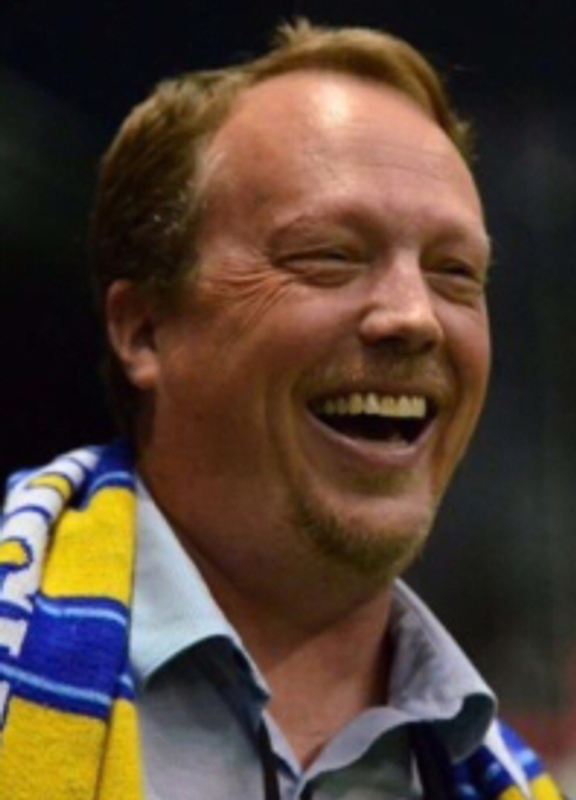 "And I'm excited to be on board with the Sockers as they fight for a MASL championship." He continued, "I love the Sockers. I'm a bit of a romanticist, and this team combines so much nostalgia and marvelous history with raw, up to the second excitement. It's a wonderful mix." Melissa Mae joined the Sockers broadcasting team as the sideline reporter on March 1. 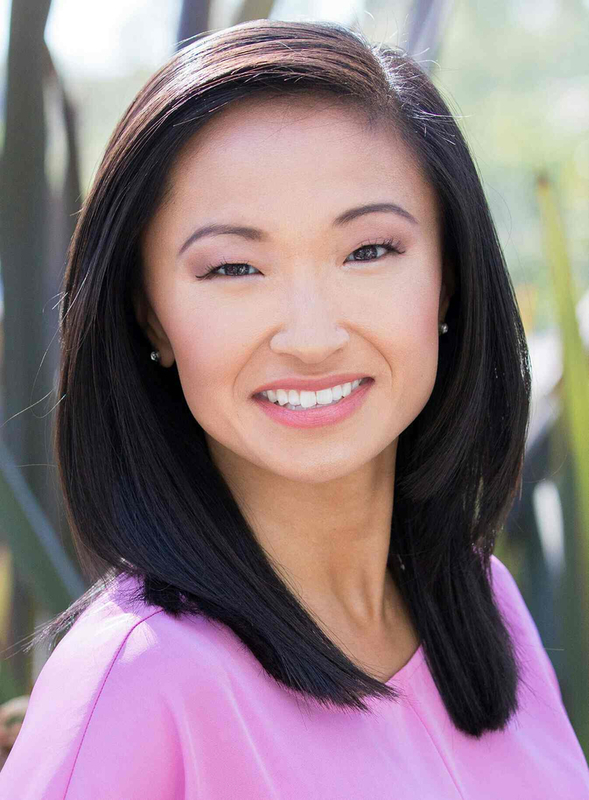 Mae, who will also be the arena in-game host for games, has worked as a local sports reporter and is currently a television/multi-media co-host, commercial actress and spokesperson for both local and national companies. She graduated from the Isenberg School of Management at the University of Massachusetts Amherst with a B.S. in Sports Management. "Pinch Me! I still cannot believe I am part of the Sockers family. Sports have been an essential part of my life, both watching and playing. 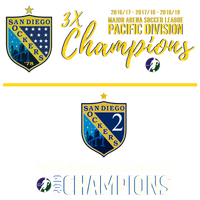 I've been waiting for an opportunity like the one the Sockers offered me and am grateful to be part of such a rich history and winning culture that is the San Diego Sockers."